Jesus of Nazareth really is the Son of God? manuscripts, textual criticism, and biblical studies. Strobel challenges them with questions like How reliable is the New Testament? Does evidence for Jesus exist outside the Bible? Is there any reason to believe the resurrection was an actual event? 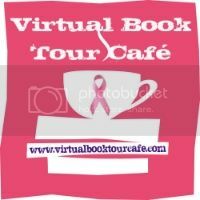 Strobel’s tough, point-blank questions make this bestselling book read like a captivating, fast-paced novel. But it’s not fiction. It’s a riveting quest for the truth about history’s most compelling figure. What will your verdict be in the The Case for Christ? 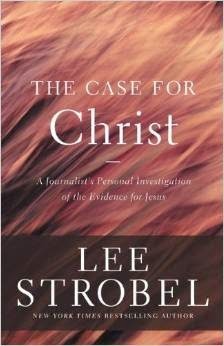 I found Lee Strobel's journalistic approach to his search for truth about the history of Christ as well as the truth whether Christ was purely a man or God was thought provoking and insightful. As I read the book I also took the stance as if I had never became a Christian and wanted the facts before believing. The book gave be a better view of the Biblical truth written in it as well as a better understanding of Christ from the writers of the Bible. I would recommend this book to anyone that wants another way to approach the truth of the Bible This book I received free from the Methodist church I am going to as a handout to anyone interested in reading it. I was told it was a deep book, I found it easy to read.